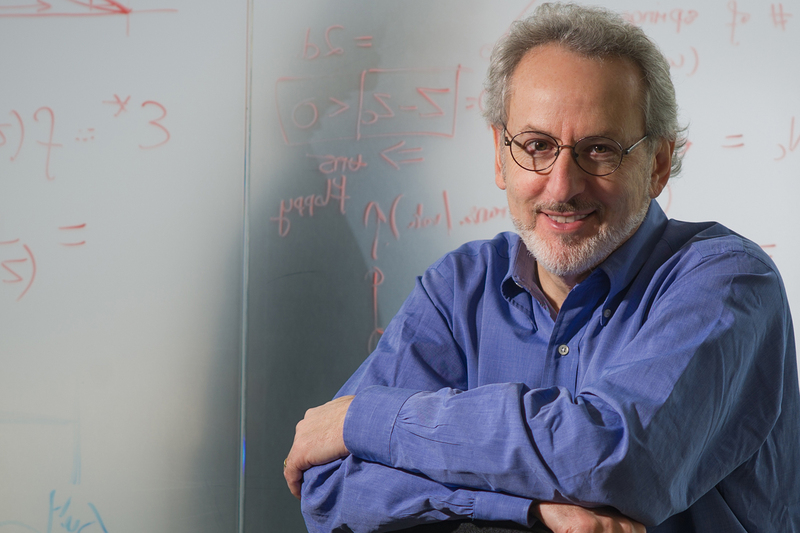 In a colloquium September 22, Wyss Institute Founding Director, Donald E. Ingber, M.D., Ph.D., will describe the many design strategies that nature can teach us as we search for ecologically sustainable new approaches to manufacturing, energy production, and construction. The cell, for instance, is a marvel at water efficiency. It was this simple cell that inspired an exciting series of experiments in creating new ways to transport water that are simple, efficient, and sustainable. The results of this remarkable project will be on display at “The Cellular Design Experience,” a new exhibit hosted by Le Laboratoire, a creative space in Paris dedicated to developing innovations by fusing art and science. Ingber and Wyss core faculty member David Edwards played key roles in this project, which was undertaken to help solve problems of water availability in areas of the world where access is limited, such as rural communities in Africa. Ingber’s talk is part of a colloquium to mark the launch of the exhibit, which runs from September 24, 2010 through January 20, 2011. The Cellular Design Experience details the creative processes involved in this experiment, while also showcasing the resulting prototypes and end products including a water-transport system called The Pumpkin and edible bottles.